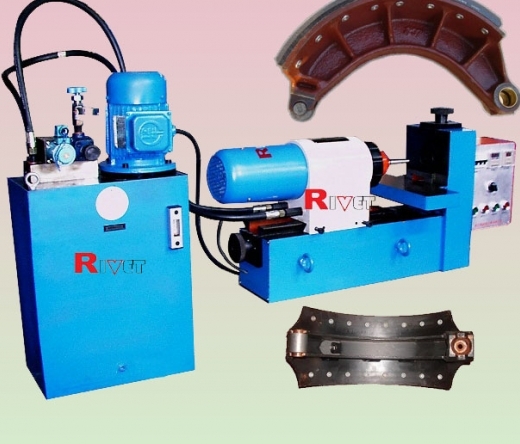 As a leading provider of riveting machines and equipment in China, Wuhan Rivet Machinery designs, manufactures and supports reliable and economical riveting products for the automobile, motorcycle, aerospace, hardware and architectural industries. 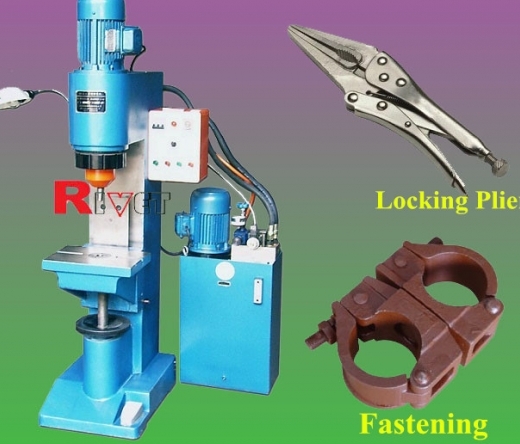 Our company’s products and tailored services include radial riveting, orbital riveting and ladder making riveting with various features and specifications. 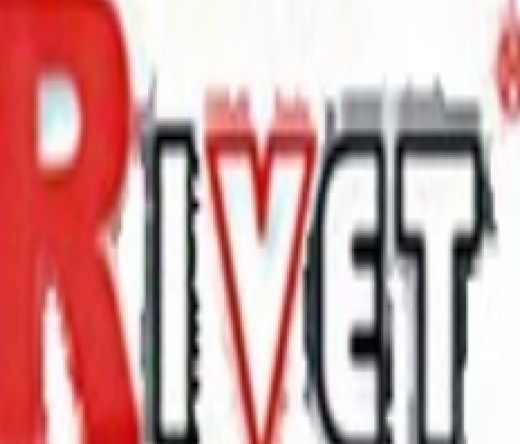 Wuhan Rivet Machinery is a Chinese private science and technology enterprise founded in June 2002. Our global reach has expanded over the years, making us a large manufacturer and service provider for riveting machines today. 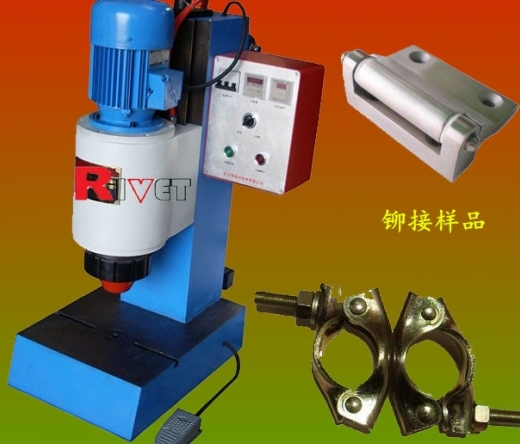 In 2012, the company partnered with Wuhan University and built the only national riveting technology research lab, to develop the third generation Wheel-hub Bearing Intelligent riveting machine and CNC Turret riveting machine. Wuhan Rivet Machinery received the prestigious “High and New-tech Enterprise” award from the National Government in 2012.